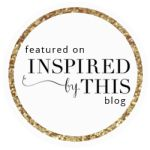 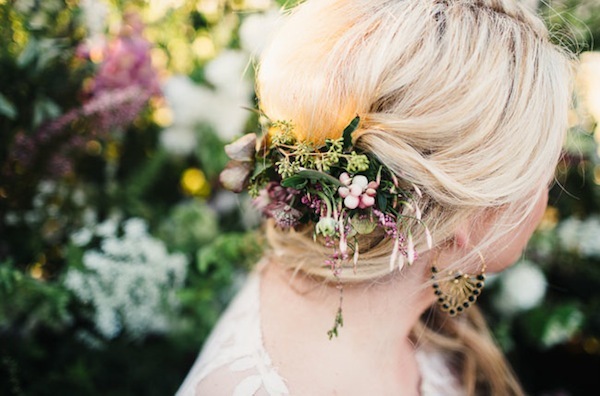 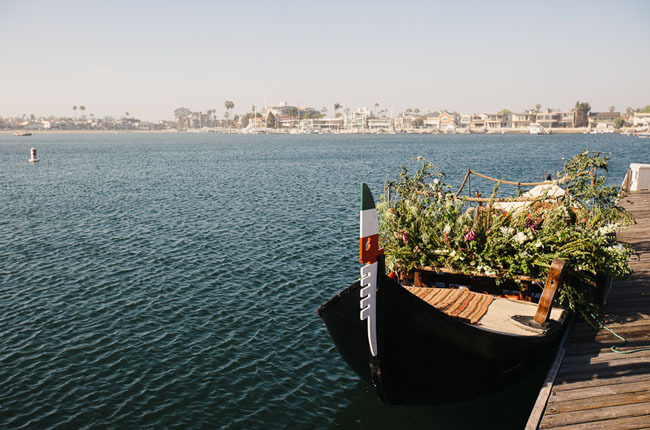 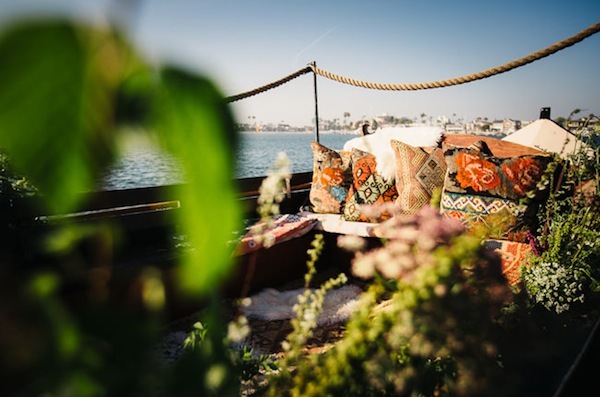 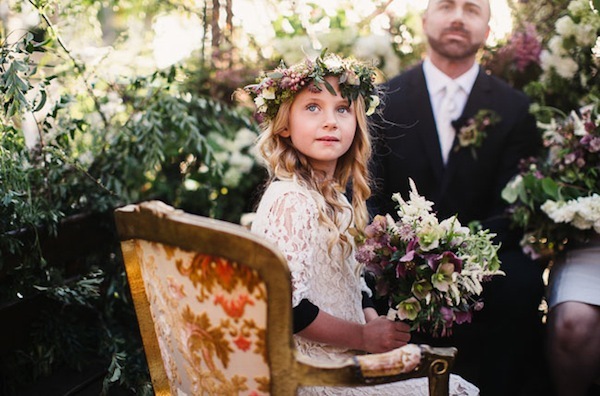 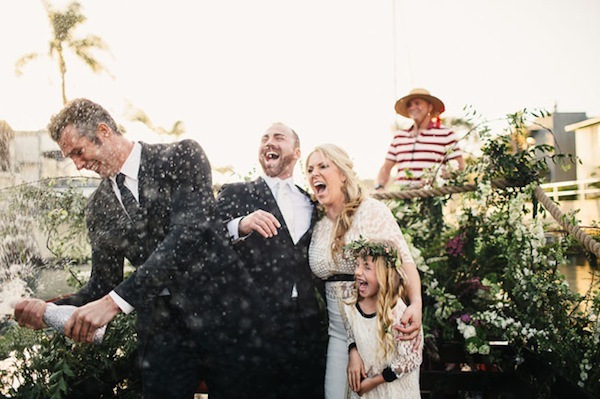 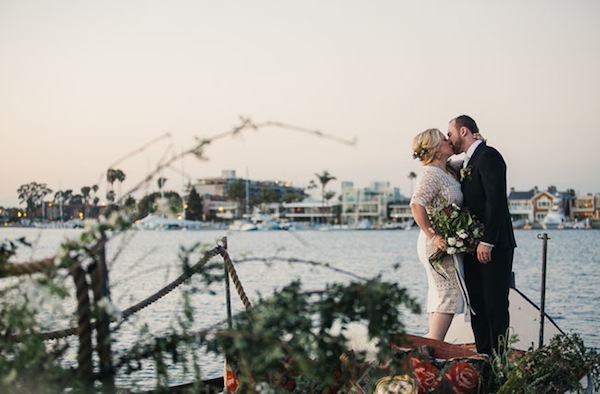 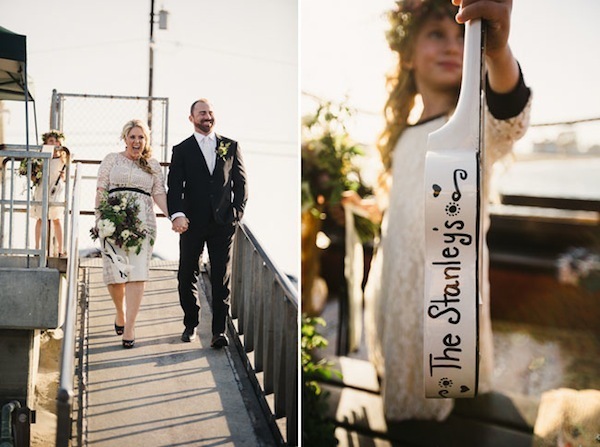 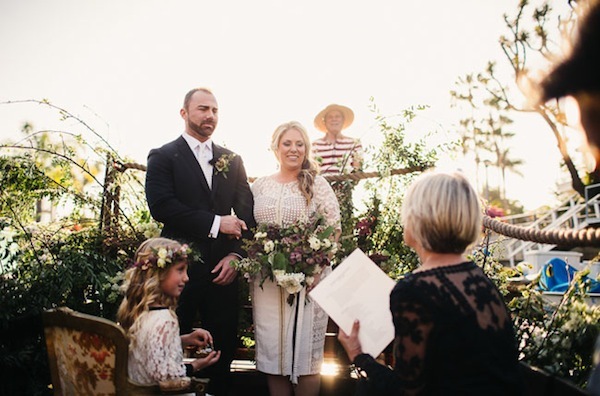 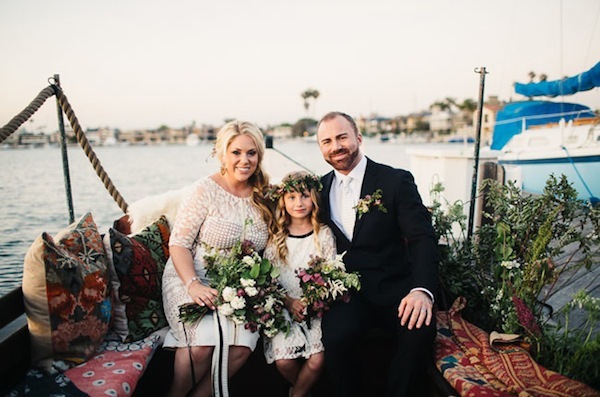 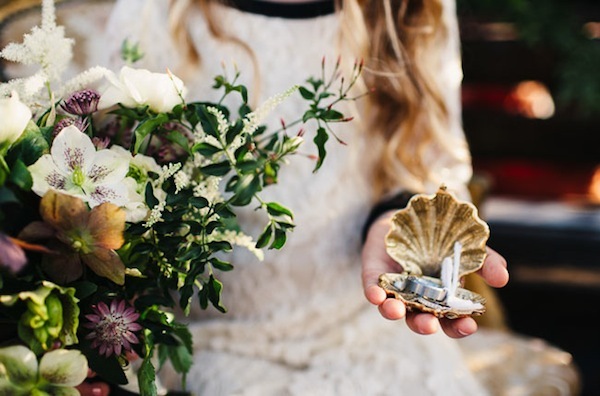 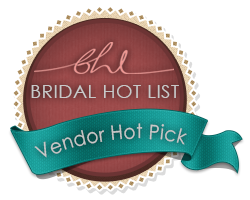 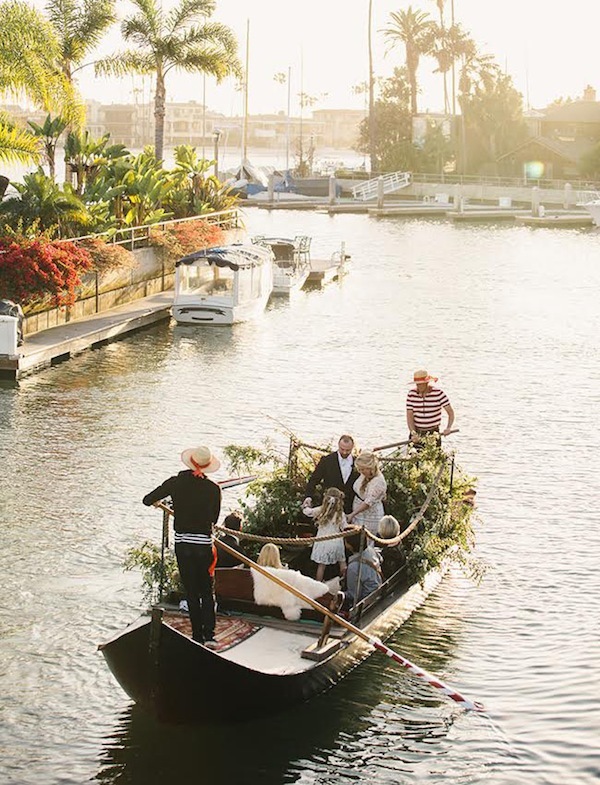 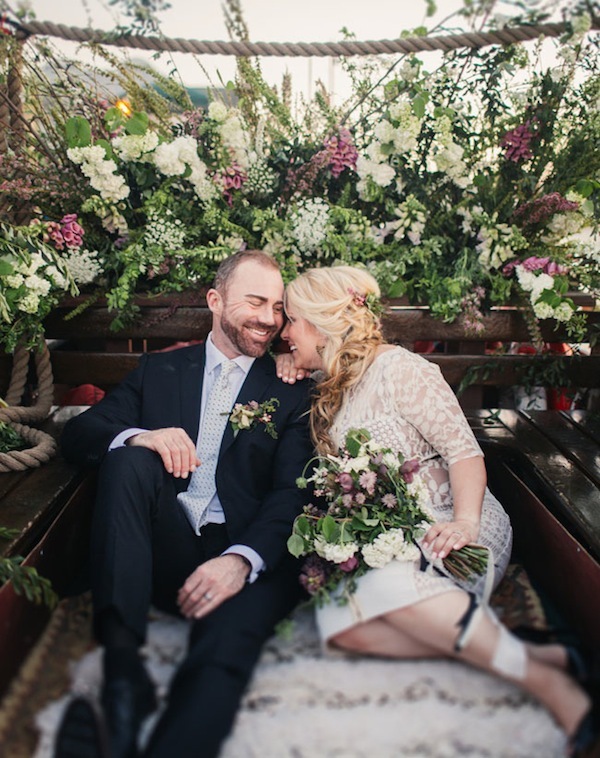 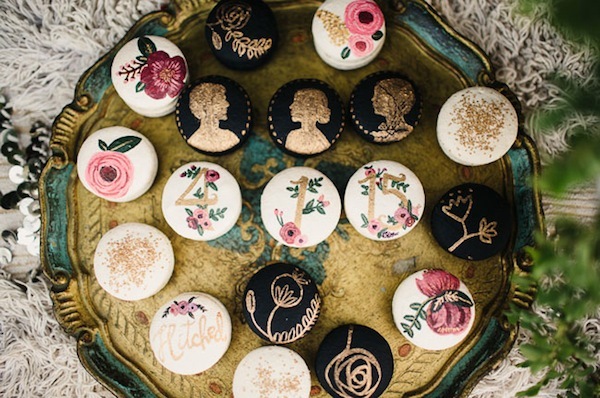 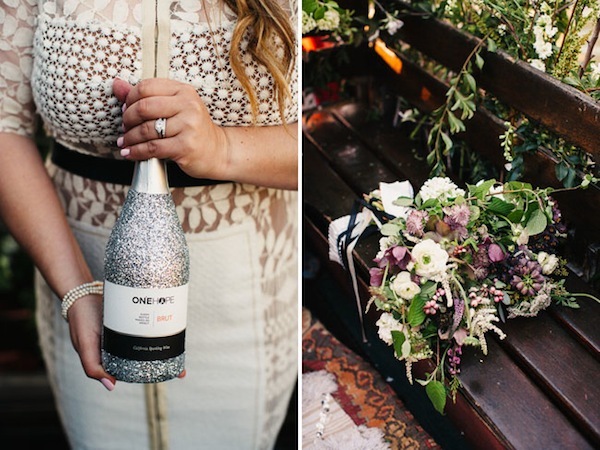 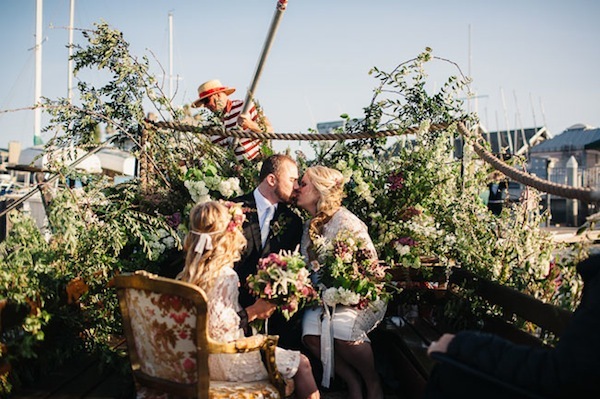 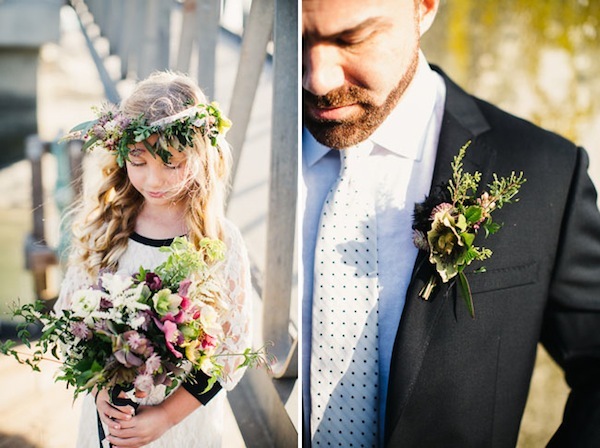 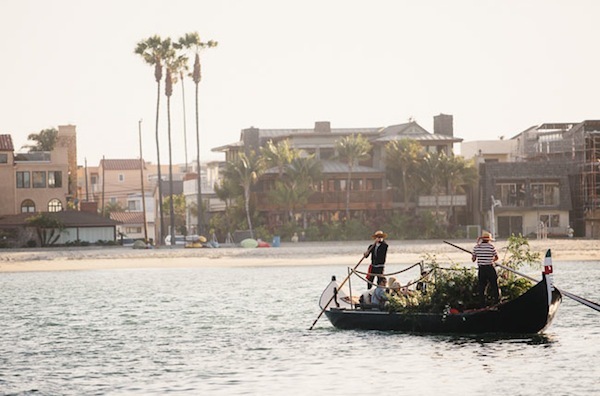 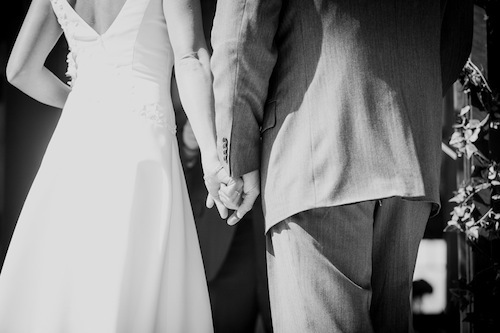 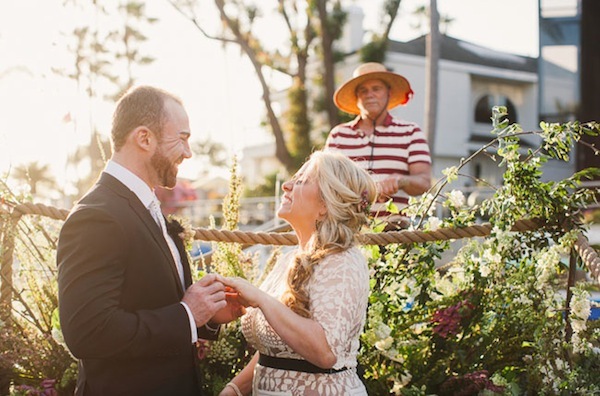 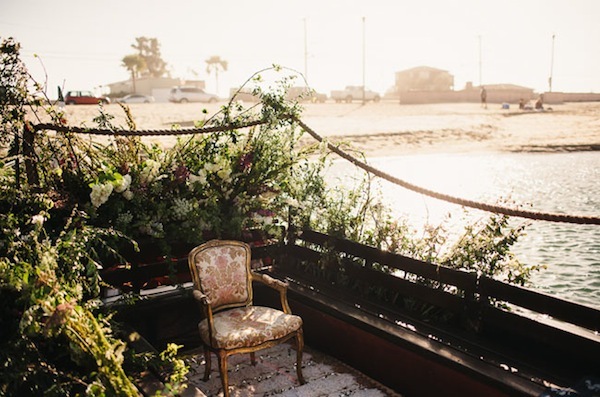 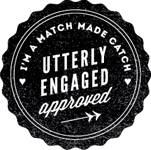 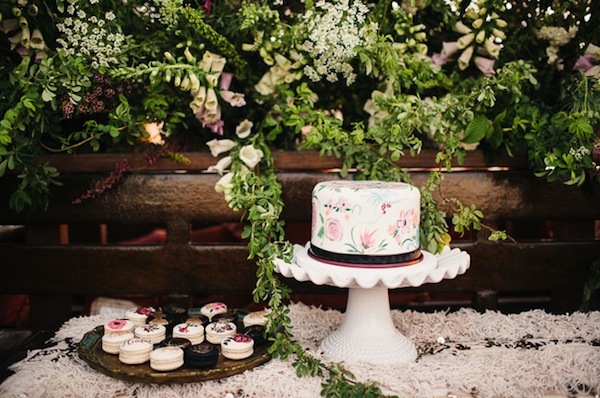 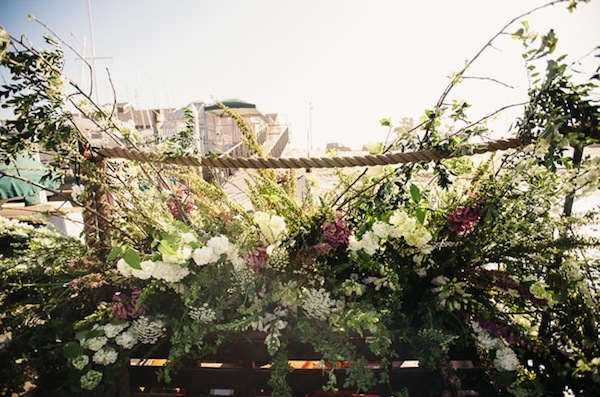 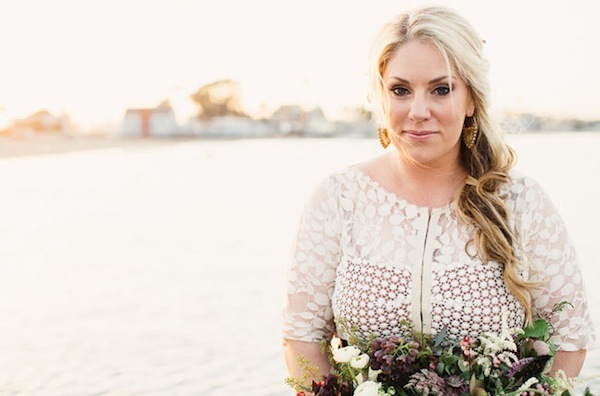 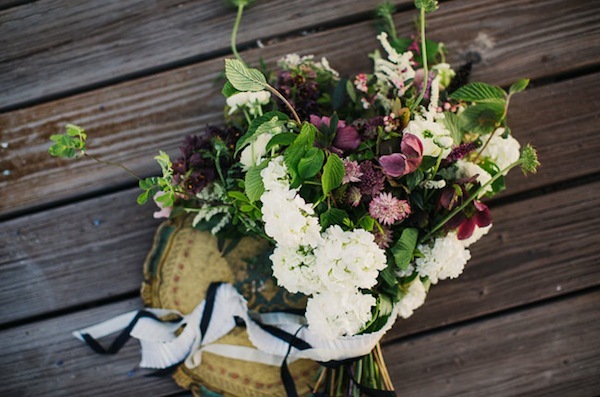 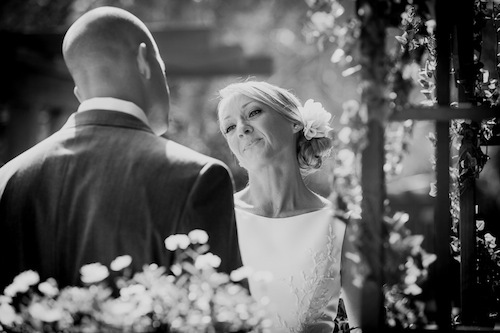 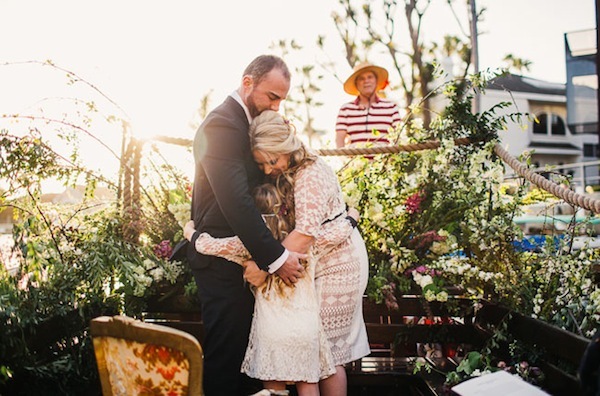 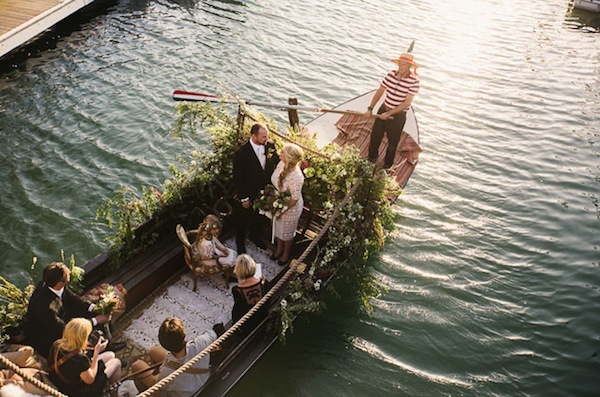 I adore the simplicity of this wedding by Meredith of Zoom Theory. 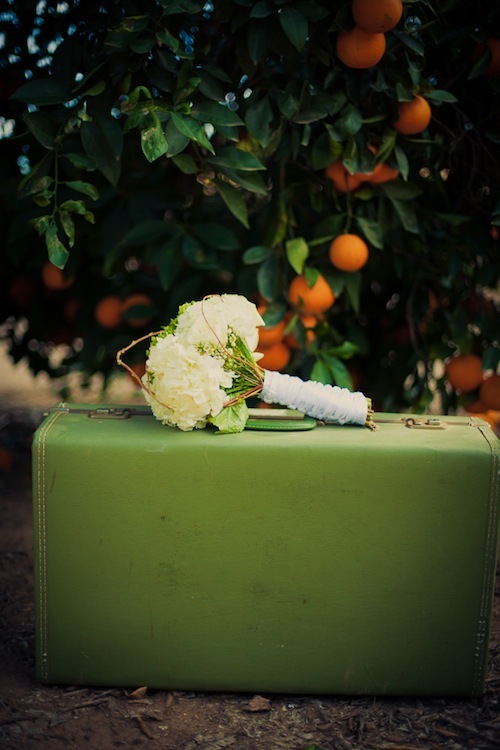 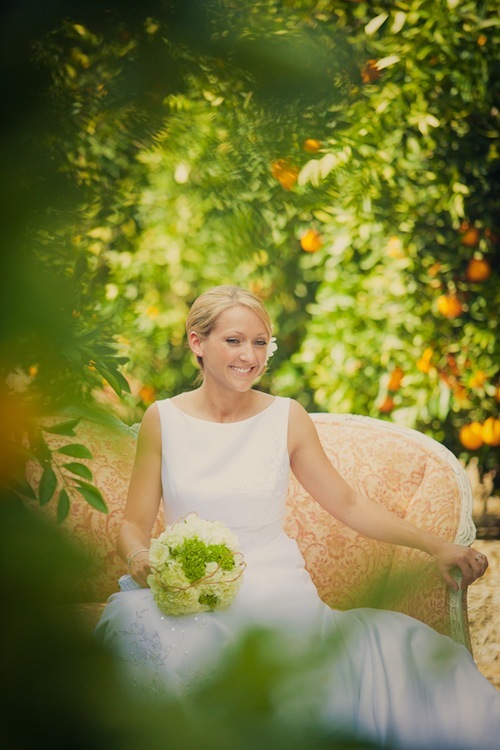 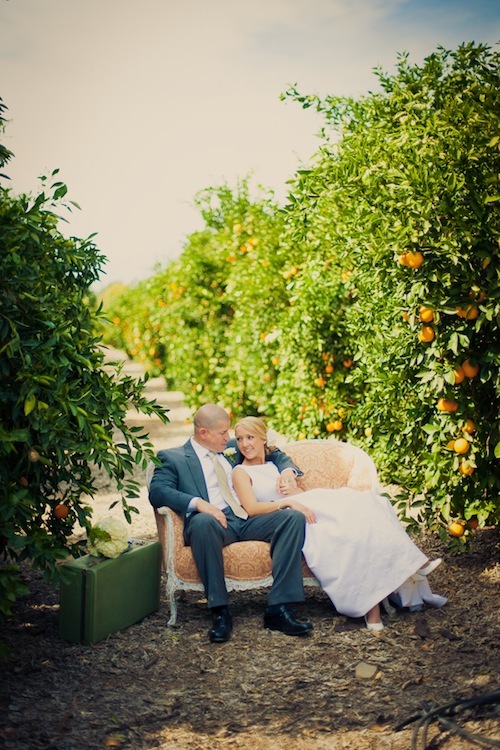 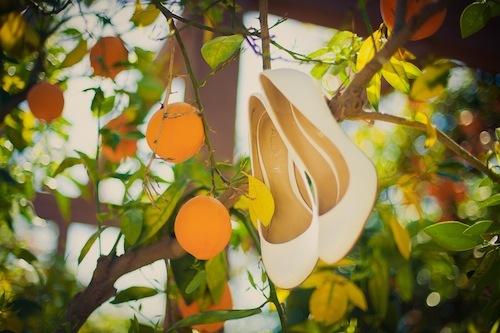 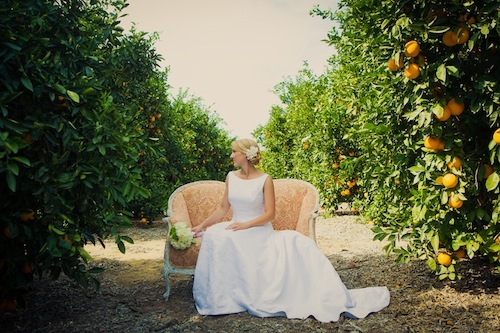 How gorgeous are these shots out in the orange grove? 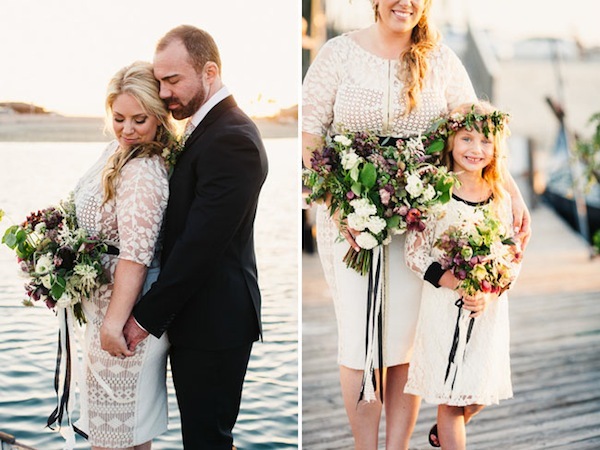 I love how natural they are and how the couple shows how a few little touches can add so much.